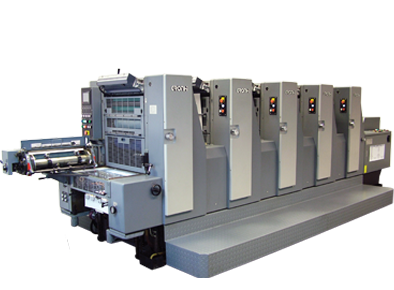 We are sole and exclusive UK and Ireland distributors for the top-selling Hans Gronhi, Sanxin and Shinohara offset presses. We are also one of the UK's foremost suppliers of pre owned machines. Printers Superstore is a leading supplier of parts, rollers and consumables to the printing industry, with over 30,000 products. The future is here! Virtually any design - however intricate - finished automatically with precision and speed. 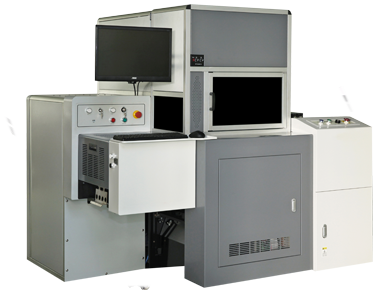 The LC series of Digital Laser Cutters will cut, kiss-cut, etch, perf and crease. New and Used MachinesNew Hans Gronhi, Sanxin and Shinohara Machines, plus fully refurbished pre-owned machines. 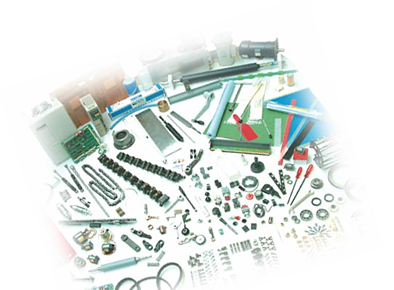 PartsWe supply a huge range of original and replacement parts. Laser CuttersAmazing new laser cutting machines. Say goodbye to metal dies! Printers Superstore has long been established as one of Europe's leading suppliers in the printing and packaging industries. In recent years we have become a highly successful supplier of new offset presses thanks to the revolutionaryHans Gronhirange, which offers superb engineering quality and all the latest quality and productivity technology, for a fraction of the investment required by rival products. We are also UK and Ireland agents forShinoharaandSanxinpresses. We also have an unrivalled reputation as a supplier ofpre-ownedpresses. Our business was built on supplying quality products at superstore prices. We supply a huge range of original and replacementparts, new ready to run rubberrollersfor many makes of printing press (including Heidelberg, Ryobi, Komori, Roland, Hamada and many more), and printingconsumables – including printing blankets and blanket wash rollers. With over 50 years main agent experience gained by the senior management we have established Printers Superstore as an internationally recognised printing press machine specialist. As well as adhoc servicing and maintenance - scheduled service contracts and preventative maintenance contracts are available. We currently provide this service to many of our customers, including some blue chip print and packaging companies, ensuring their plants continue to run 7 days per week. Feel free to contact us if you need further information on Printers Superstore Service. Vacuum PumpsNew and Reconditioned vacuum pumps are avaialble for all Printing Press machines. Vacuum Pump FiltersWe offer the widest choice of replacement air filters, oil separators,complete canister type filters, metal filters and oil filters suitable to fit a huge range of manufacturers vacuum pumps. Vacuum Pump Vanes.We offer the widest range of vacuum pump vanes, including carbon vanes, plastic vanes, metal vanes and Kevlar vanes, in the UK, Europe and across the world. Vac-Air Superstore. Offering a huge range of vacuum pumps including rotary vane pumps and side channel radial blowers, from all leading manufacturers - including Rietschle Thomas, Becker, DVP, Busch, Siemens, Nash-Elmo, Orion, Gardener Denver, Leybold, Edwards and many others..